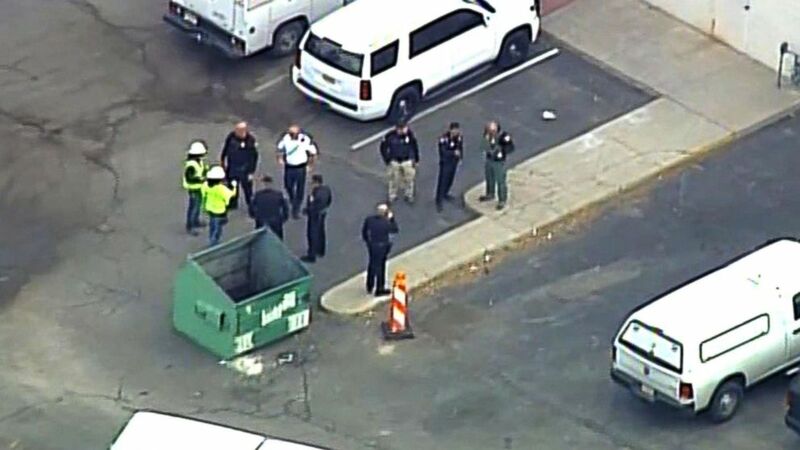 One person was found dead from a mysterious "large explosion" behind a strip mall in Albuquerque, New Mexico, Monday afternoon, police said. No one else was hurt, Albuquerque Police said. How the apparent explosion happened isn't clear, police said. 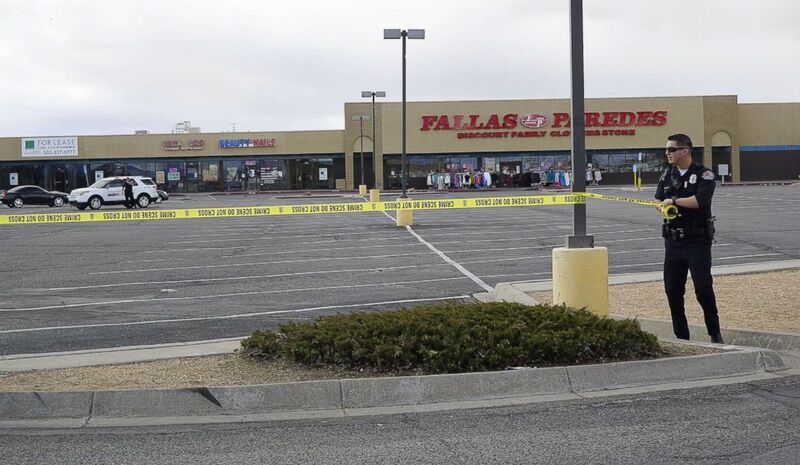 (Adolphe Pierre-Louis/Albuquerque Journal/ZUMA Press) An Albuquerque police officer extends crime tape to block the entrance to the parking lot following a fatal explosion behind Smith's Food and Drug in Albuquerque, N.M., Feb. 4, 2019. 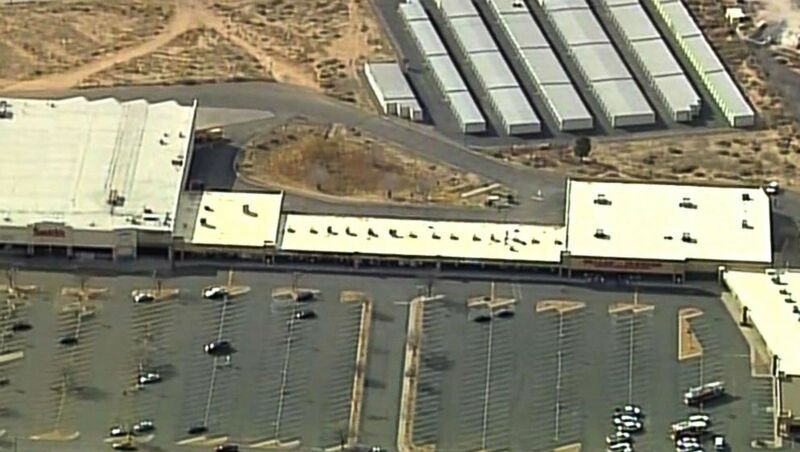 (KOAT) A deadly "large explosion" was reported behind a strip mall in Albuquerque, N.M., Feb. 4, 2019. Bomb squad officials rushed to the scene and businesses in the area were ordered to evacuate, according to the police. No other threats have been identified, police said.